← Where Am I Building My Life? A storm is coming. Or you’re in a storm right now. We all know they’re a part of life. We don’t have to be told that. It’s no surprise to us. What it does is catch us off guard sometimes. We have to be ready. We have to be on guard and have a battle plan working and ready when it comes. A boss that just wont get off our backs. 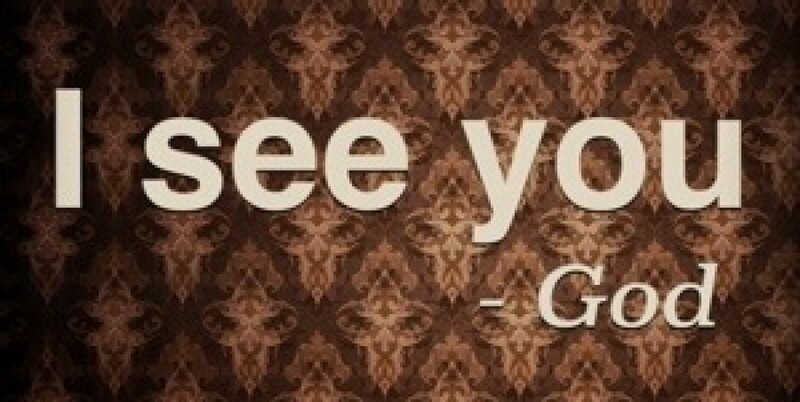 A spouse that doesn’t seem to be lined up with you at the moment. A friend that isn’t really a friend. A family member that seems like a stranger to you. All these things and more can be a battle for us at any given time. We know this. We are warned about this in the Scriptures, so that isn’t the problem. The problem is in our battle plan. We forget that our battle isn’t with people and get sucked into battling each other. We argue with each other, battle our spouses and divide our own households, families, and work places. In other words, we help the devil carry out his very schemes we want to battle! You see, there is a battle always going on in the spiritual realm. That’s where the fight is. That’s the battlefield and that’s where we need to fight. The enemy is our accuser. It’s always happening and we need a battle plan. God is strong and He wants you strong and prepared. You’re up against more than you can handle on your own so take everything God has given you, well-made weapons of the best materials – God’s Word and prayer – and put them to use so you will be able to standup to everything the devil throws your way. This is no afternoon athletic contest that we’ll walk away from and forget about in a couple of hours. This is for keeps, a life-or-death fight to the finish against the devil and all his angels. God’s Word is an indispensable weapon. In the same way, prayer is essential in this ongoing warfare. Pray hard and long. Pray first, pray often and about everything. Pray for your brothers and sisters. Keep your eyes open. Keep each other’s spirits up that that no one falls behind or drops out. This is an excellent Battle Plan! I was invited to a premiere event last week for the movie War Room by the Kendrick Brothers – creators of Courageous, Fireproof, and Facing the Giants. This movie is coming out tomorrow, Friday, August 28, 2015. Priscilla Shirer stars in it and Beth Moore has a role too. These ladies are two of my favorite Bible Teachers. This movie is so inspiring. If you are a Believer, go see it. If you are alive and breathing, go see it. You’ll see the power of prayer played out on the big screen. You’ll be moved to get active and speak out boldly and loudly against the enemy’s schemes in your life. You’ll come away with a battle plan. It’s what inspired me to write this message today. 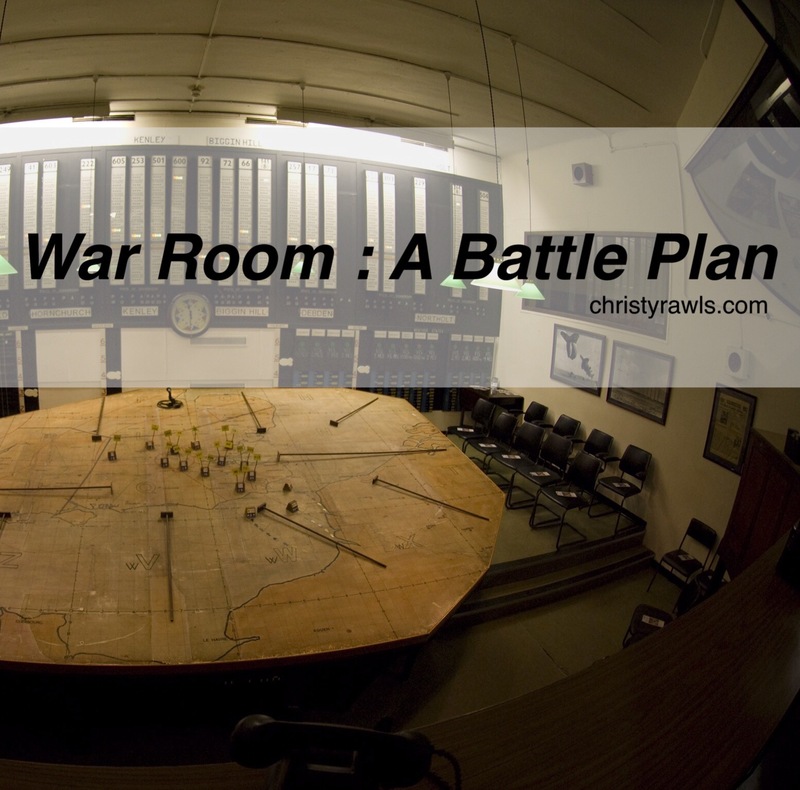 It inspired me to get back to my war room battle plan. I know it will inspire you to do the same. Thank you for that word. In preparation of the impeding war, we have to put on the whole armor of God and pay attention. Yes we do! And be vigilant in prayer and His Word. The battle is waged on our knees. We will win!